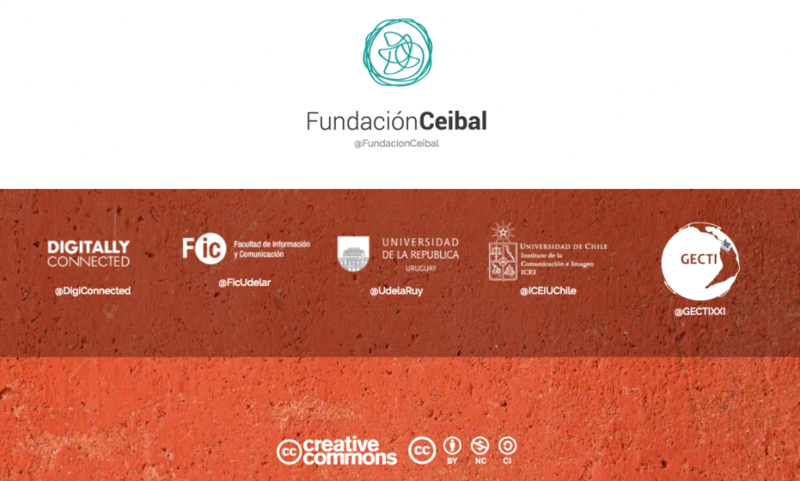 The Fundación Ceibal Research Center, the Digitally Connected Collaboration Network (made up of the Berkman Klein Center for the Internet & Society and UNICEF), the Institute of Communication and Image of the University of Chile, the University’s Communication and Information Faculty Of the Republic of Uruguay and the GECTI of the Faculty of Law of the Universidad de los Andes (Colombia) invite the academic community, professionals, youth, civil society, activists, philanthropists, government officials and representatives of companies to submit proposals for articles for the creation and publication of a collective book on the digital practices and processes of social inclusion that the new generations are developing in the different Latin American contexts. What are the main achievements and limitations of the experiences of digital inclusion among children and youth in Latin America? What are the most suitable strategies youths should cultivate and generate in order to develop responsible practices in digital environments? What kind of practices can stimulate the development of new forms of inclusion in digital environments that support children and youth? How can parents, educators, and other adults contribute to new forms of coexistence in digital environments in order to benefit children and youth?